It has been an eventful second half of the season for sure! Since my last blog I have been to Washington, Canada, Hungary, Switzerland, New York, and I am currently sitting in the airport in South Korea. I am blaming the ridiculous heat wave in Texas on my lack of posting. Racing this season has been all over the place....some solid results and some lacking. Since hashing out all the races between June and now would be way too long and boring (for everyone save my wife and parents), I will present some highlights and some photos. 8 photos is like 8,000 words, right?? 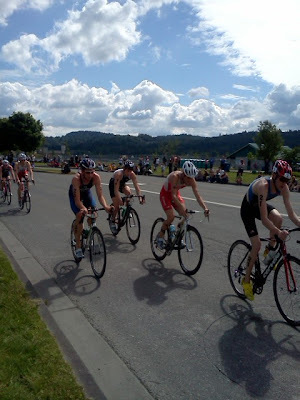 Monroe Pan American ITU Cup-8th. This was my fourth Top-9 ITU finish this year. 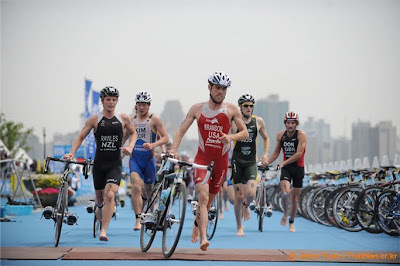 My Tizzy World Cup, Lausanne WCS, and ITU Team World Champ results were varied (all one big trip). The highlight? Finishing 5th at the ITU Team Triathlon World Championships with these three great athletes!! 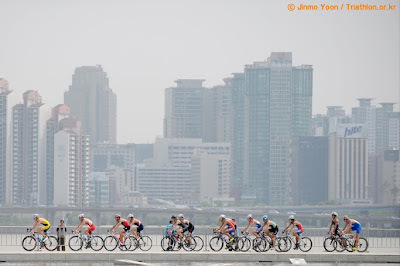 It was an awesome race and hopefully the ITU can successfully get it into the 2016 Olympics. You even got to see my derriere on Universal Sports for a few seconds as I chased some guy named Brownlee. 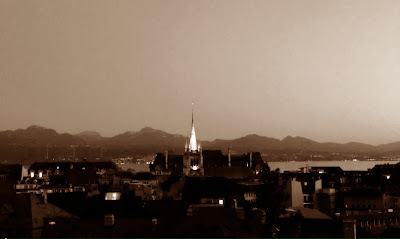 The lowlight of the trip? Crashing in that same race! Crashing barefoot is highly underated....you need your feet for just about everything! No pictures from Nationals in Buffalo because, well, it was Buffalo. Tongyeong World Cup was this past weekend in South Korea. It was my first ever World Cup back in 2008, and I like coming back here. It was a smooth trip over as I had Ethan Brown and Greg Billington to roll with. I had another bit of a rough swim, which made for a ridiculous 32k chase to make the front bunch. Good news is we made it. Finished 34th. The season is pretty much done for me. There are a few World Cups left and we are at the pointy end of Olympic qualifying, but it is time for me to shut down and get ready for next year. I am going to make an early push next year to try and get a start at the WCS in San Diego in May. That's our Olympic Qualifier, and the goal. I am not quite as high in the rankings as I would have hoped after this year, but I am still in the mix. Time for a quick break, and then the hardest winter's training of my life! I am racing Galveston 5150 this weekend and it should be a fun, low pressure way to end the season.